Hi guys! 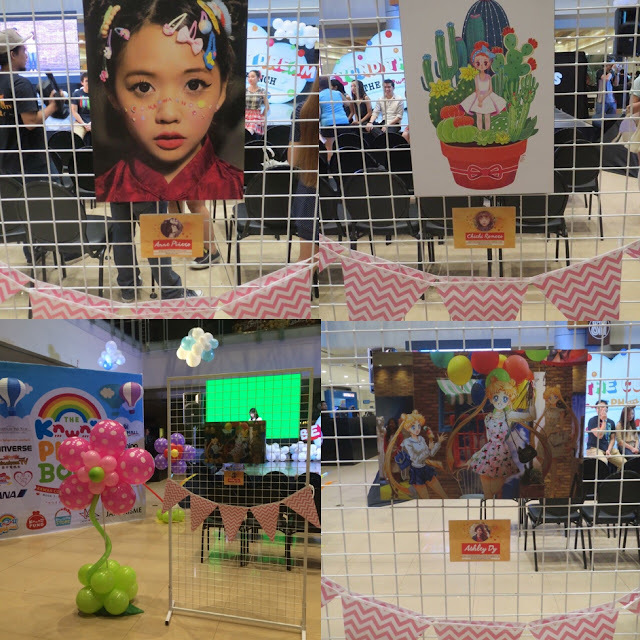 I'ts been quite a few days since my last post, but I'm back with my report on the recent successful solo event of Kawaii Philippines, and that is the Kawaii PH Book Launch: Beyond the Cutest Dreams that took place last June 17, 2015 at the SM Megmall Event Center! I arrived 8:00 am to help with the setting up of the event and of course the Kawaii PH booth, a few hours later, the rest of the team arrived again (because they were already there for the ingress the night before) and we finished setting up everything, the entrance officially opened at a little past 10 am because we did run out of time at first but everything else went smoothly! First photo is the top view of the event, 2nd photo is the Sakura Tree from the Kawaii PH HQ for photoshoots, 3rd photo is a preview of the Kawaii PH booth, and of course the backdrop for the event! The event was small, but very accommodating, I really love how everyone was smiling when they bought the books! And it's also fun to see the sponsors! There was also a mini exhibit of photos from Kawaii PH co-founder Anne Kate Pinero, Kawaii PH blogger and Ambassadress Ashley, and Kawaii PH Art director Chichi Romero! 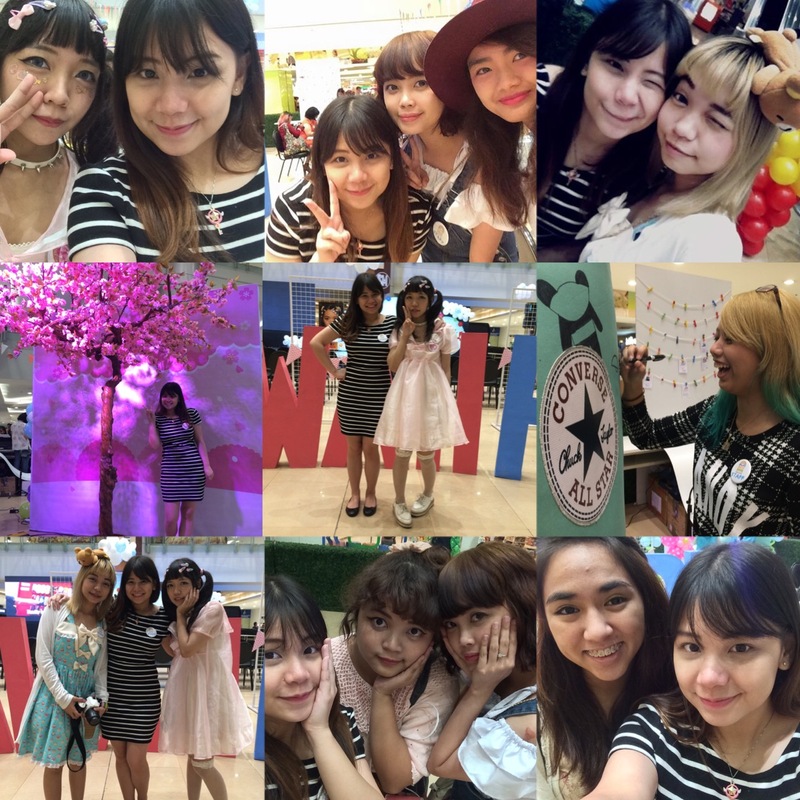 And of course my selfie with the rest of the Kawaii PH team! Since I had work and had to leave early, I wasn't able to wear a kawaii outfit like everyone else, so they were all calling me "madam" lol haha! 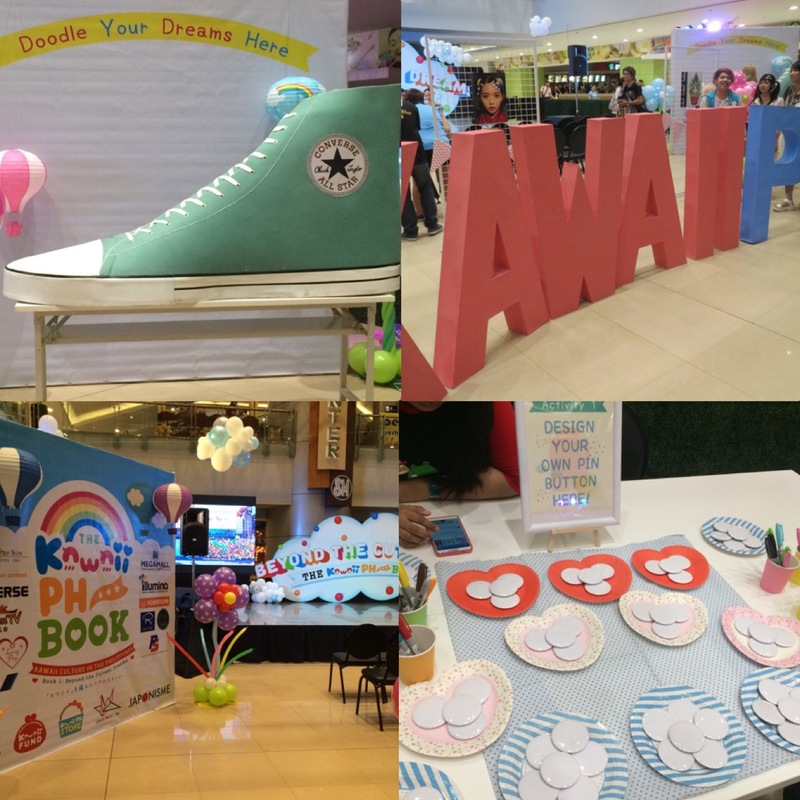 I'm super happy that Kaila and the rest of my senpai's in the team had entrusted me with a lot of duties, upon reading the book, I am officially a PR specialist in Kawaii PH haha! And by the way, thank you to everyone who sent me their applications to be a documenter for this event! I'm sorry we weren't able to accommodate everyone to get free passes, but thank you again and hope the people who passed had fun! If you want to get a wider over view of the whole event, I did include my video in the post (2nd vlog) so that you'd get a birds eye view of the whole event! 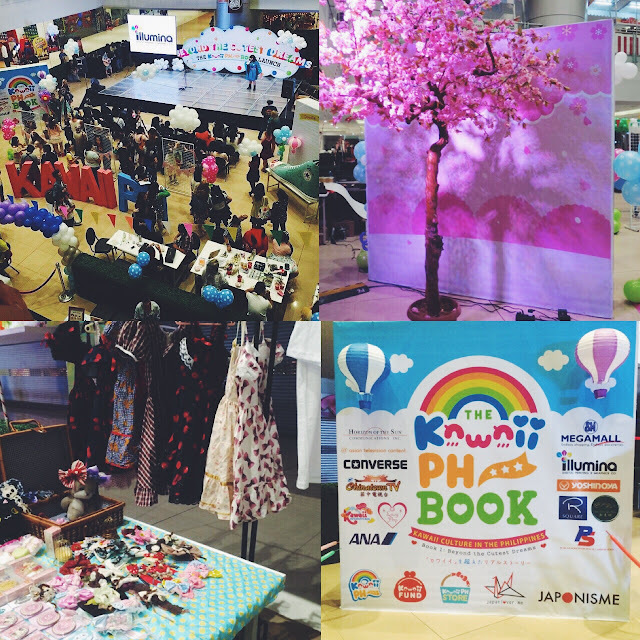 again thank you so much to everyone who supported the Kawaii PH book launch! The Kawaii PH Book is now available for purchase online at the Kawaii PH Store! The book is for 200 php + shipping fee! Games, tips, inspirational stories and more awaits you!